A Practical English Grammar. 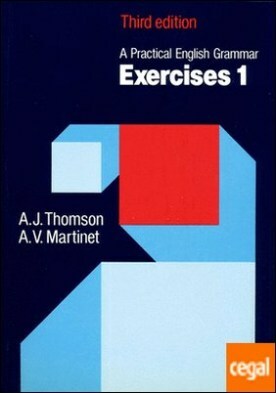 Exercises 1 por Thomson, A.J. / Martinet, A.V. Autor: Thomson, A.J. / Martinet, A.V. One of two books of graded exercises with answers to accompanyA Practical English Grammar , 4th edition.